We have two locations available. Dimensions at First-Plymouth (2045 E Street) and Dimensions on A Street (7700 A Street). Applications for Summer 2019 and School Year 2019-20 at both locations will be available online beginning Monday, February 18th. to see what is happening in our classrooms! Dimensions Education Programs—located in Lincoln, Nebraska—provides a hands-on, experiential approach to learning that is based on the needs and curiosity of young children. Our mission is to inspire children, families, and educators to connect more deeply with the world around them. connect children, teachers and families with nature. 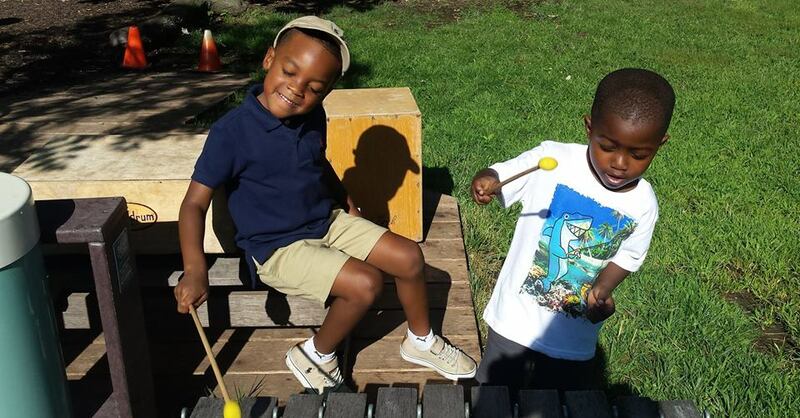 Through our ongoing research and field-testing we have learned that a thoughtfully designed and well-planned outdoor classroom becomes the framework or backdrop that supports holistic development and learning. 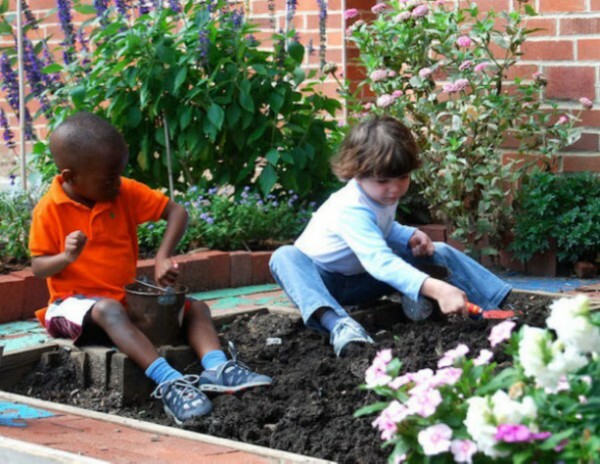 It is a space where children grow and learn socially, emotionally, physically and intellectually during everyday interactions with the natural world. All emergency weather closings of LPS announced on the radio and tv will be observed by our program. If LPS is not in session we will follow UNL weather closing announcements. Dimensions Education Programs © 2019 All rights reserved. Dimensions Education Programs is a division of Dimensions Educational Research Foundation, a 501(c)3 non-profit organization.